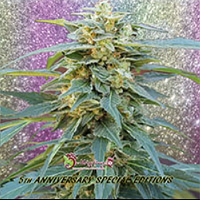 Cherry Bomb Auto Feminised by Bomb Seeds is a highly resinous auto flowering strain that offers excellent yield potential. 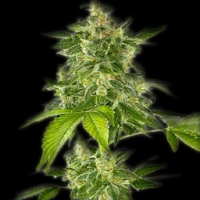 Inducing a rapid high that starts off heady but mellows into a nice indica body buzz, these performance focused cannabis seeds are super easy to grow and will allow you to enjoy superb flavours and yields. 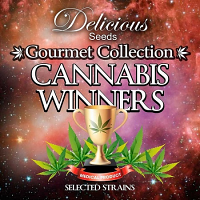 Ideal for growing weed indoors and outdoors, these seeds have continued to increase in popularity.